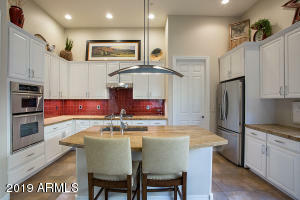 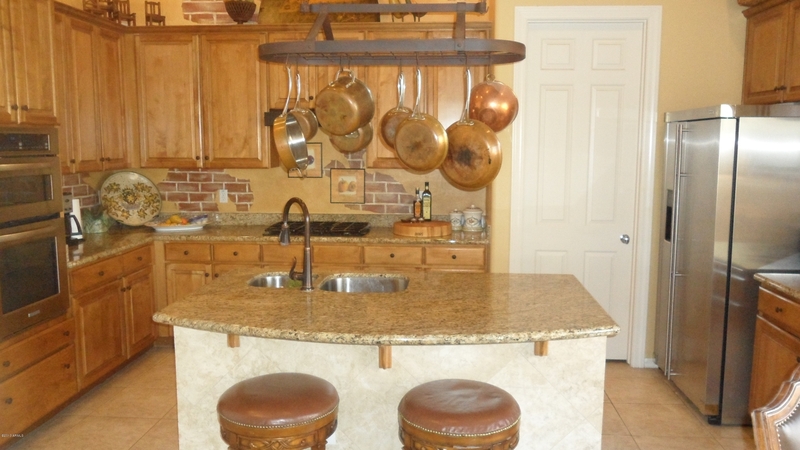 Monterey at Talon Retreat was built by Monterey Homes and is located within the gated community of Talon Retreat. 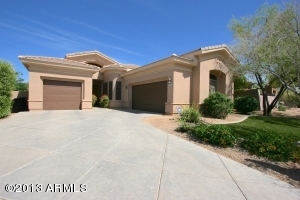 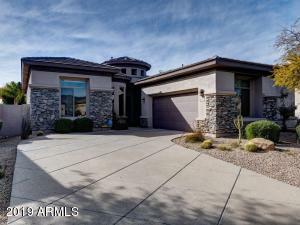 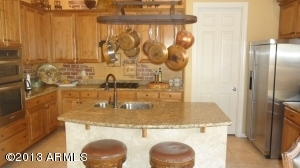 Homes range in size from 2,000 to 2,700 square feet and many of these homes are situated on golf course view lots. 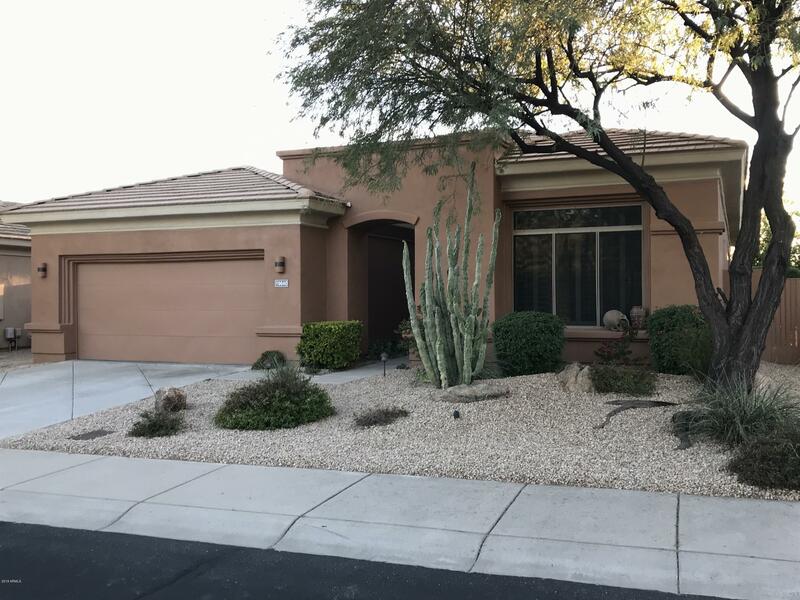 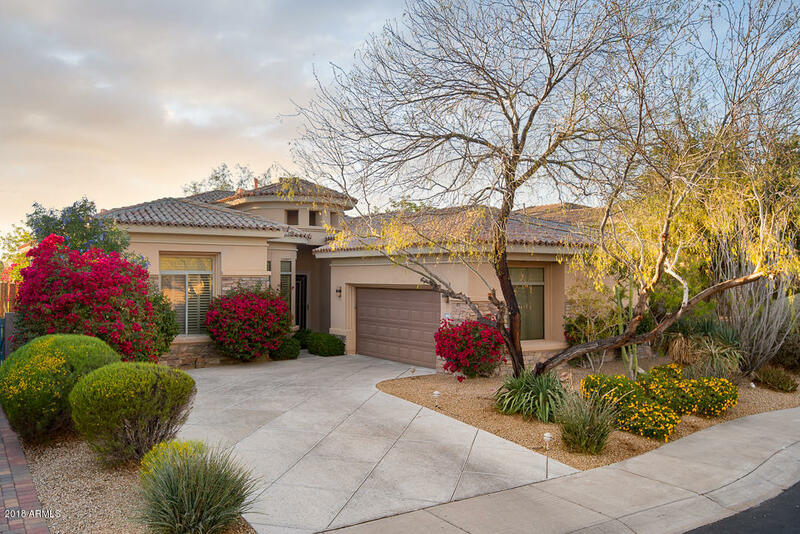 Surrounded by the majestic McDowell Mountains, residents love living in Monterey for the sense of community they feel while living here. 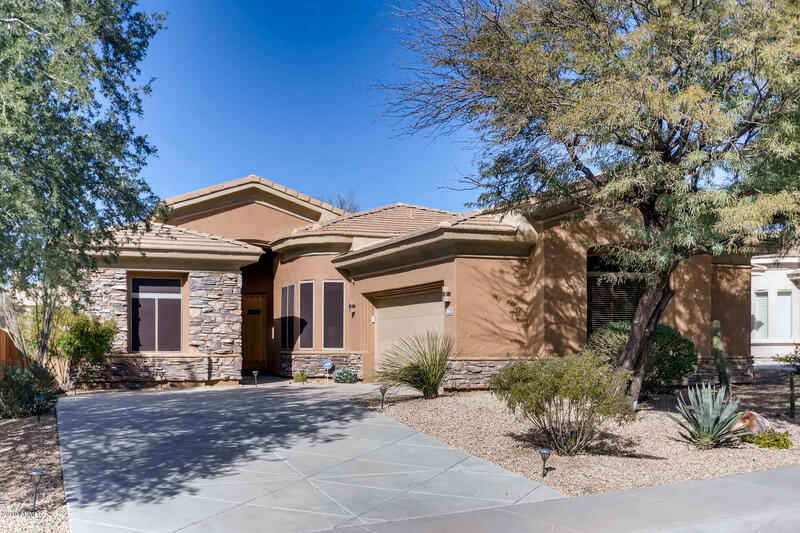 There are many opportunities to meet your neighbors beginning with picnic pavillions, community pools, tennis courts, basketball courts and miles of bike and walking trails. 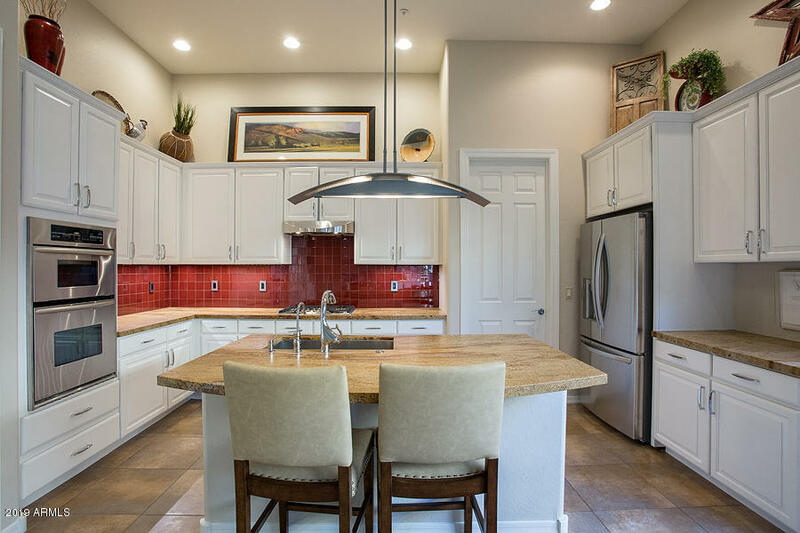 It is in close proximity to the 101 freeway and such businesses as Bashas Grocery, Chase Bank, Leslie Pool Supply, Barros Pizza and much, much more. 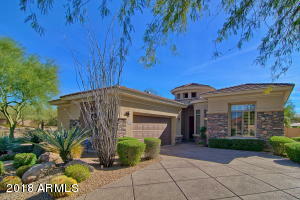 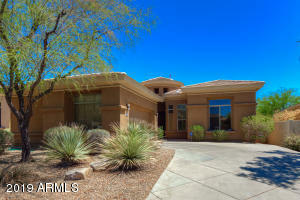 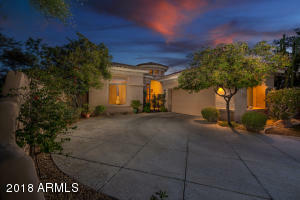 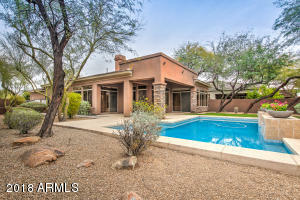 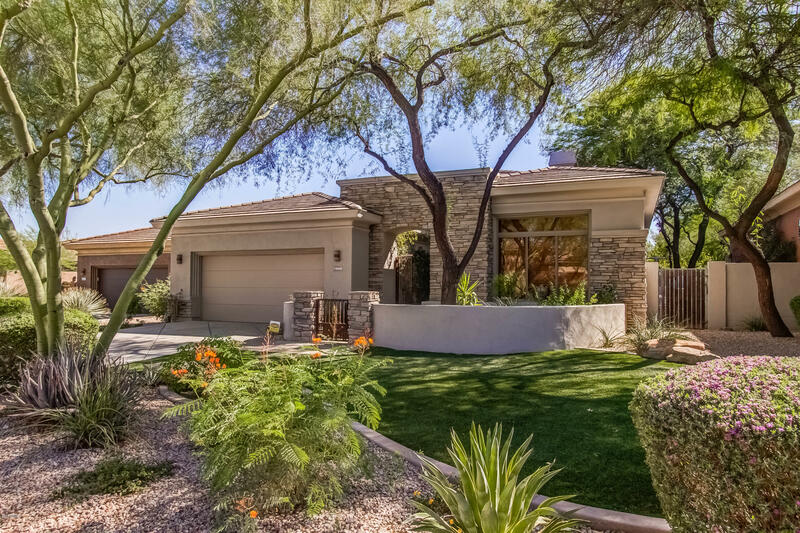 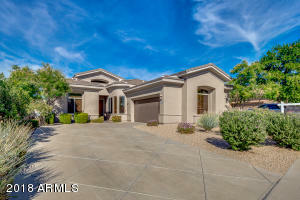 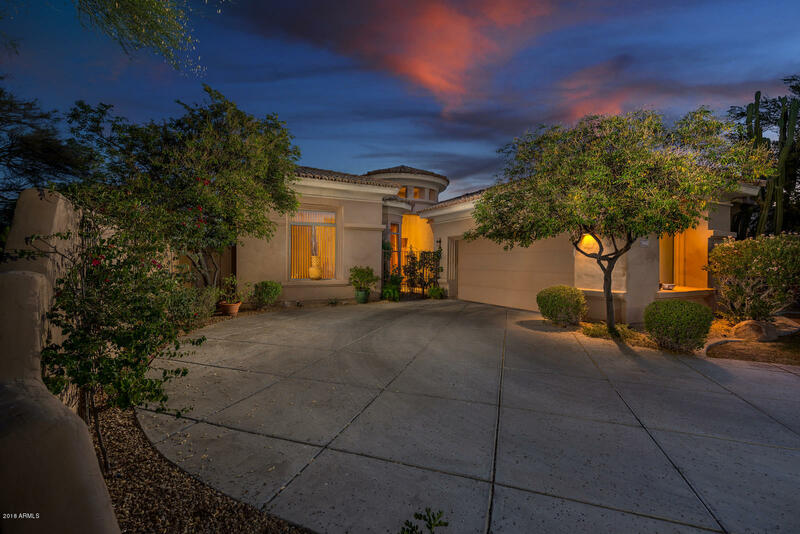 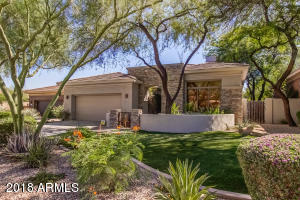 There is something for everyone living in Grayhawk.